When shopping for a car, you’ll probably picture yourself happily driving it into the sunset. You probably won’t picture hitting another car when you reach the horizon, but you can’t ignore the possibility. According to the National Highway Traffic Safety Administration, more than 6 million police-reported car crashes occur in the United States each year. From minor fender benders to totaled vehicles, drivers need to take steps to protect themselves. Purchasing car insurance is one of the best ways to do this—that’s part of the reason why almost every state requires its drivers to have it. And while those states will outline what type and how much insurance you are required to have, choosing how to meet those requirements is up to you. Car insurance providers can offer you different types of coverage with different costs, premiums, and deductibles. The seemingly endless list of options and providers can feel dizzying to a beginner, but you can easily make the right decision by understanding a few simple things about how insurance works and what’s required of you. Before looking at different providers’ options, you’ll first want to make sure you understand the basics of how insurance works. Essentially, companies provide drivers with insurance policies to limit the costs and risk associated with car accidents and other auto trouble. For instance, let’s say you crash your car, causing $5,000 worth of damage. That’s a hefty bill to deal with all at once, but with the help of insurance, you could potentially pay much less than that out of your pocket, depending on your policy and coverage. Of course, that money isn’t free. 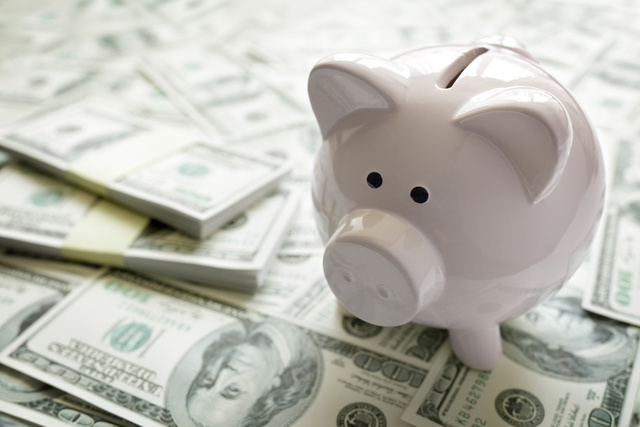 Instead, you pay small amounts more often in case you need a large, one-time sum. Those are called “premiums,” and you may pay them monthly, twice a year, or annually. Your insurance policy will also include a “deductible.” This is the amount you’ll have to cover before insurance pays a cent. So, if your deductible was $2,500, you’d pay for half of the $5,000 worth of damage first, then insurance would cover the rest. According to the Insurance Information Institute, consumers spend an average of $866.31 on car insurance annually. Liability insurance covers you in case you’re in an accident and found to be at fault. It comes in two forms. Bodily injury liability is reserved for costs related to hurting another individual in an accident; property liability coverage is for property damage you cause. Most states require you to have a minimum level of liability insurance (you get both forms as a package deal). But it’s smart to buy more than that level, if you can afford it. 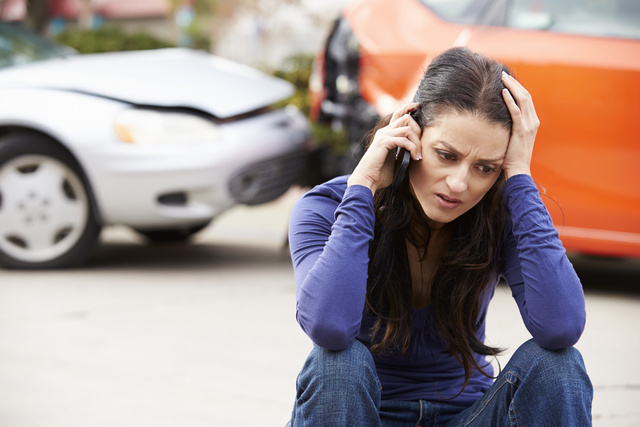 Crashes in which people or property are harmed can be costly, meaning you don’t want to run out of coverage. So, what happens if you’re in an accident where the other driver is responsible, but he or she doesn’t have insurance—or enough insurance to cover the damage? Uninsured and underinsured motorist coverage helps fill those gaps. Some states require this coverage, while others don’t. In the event of an accident, medical payments coverage helps pay for the medical costs of anyone injured in your vehicle. This could be either you or your passengers. Some states require this insurance, while others don’t. A similar type of insurance is personal injury protection (sometimes called “no-fault insurance”). This coverage pays medical bills for you and your passengers no matter who’s at fault in an accident. It can also help cover other, non-medical expenses related to your injuries, like lost income. A few states require this insurance, while other states don’t offer it at all. If you’re in an accident, collision insurance covers the cost of repairs up to your car’s market value minus the cost of your deductible. If the cost of repairs exceed the value of your car, i.e., your car is totaled, this insurance could help you pay for a replacement. Collision coverage is typically optional. If your car is older and not worth much money, it may not make sense to pay for this coverage. On the other hand, if you’re driving a new or expensive car, collision coverage could prove worthwhile to prevent losses in case of an accident. Surprisingly, “comprehensive” coverage doesn’t mean you get all of the above. Rather, the “comprehensive” here refers to covering you for events that aren’t necessary driving-related accidents—if, for instance, your car is stolen or a tree falls on it. Like collision coverage, comprehensive coverage isn’t mandatory, but can be useful depending on your budget and car. Other optional types of car insurance are available as well. Guaranteed Auto Protection (GAP) insurance covers you in case your car is damaged and you still owe more on it than its market value. Rental reimbursement pays for a rental car while your car is being repaired under a covered accident. Emergency roadside assistance helps you in case you’re stranded somewhere, perhaps with a dead battery, or if you’ve locked yourself out of your car. Mechanical breakdown insurance covers your car’s mechanical parts and systems, potentially preventing you from having to foot a large repair bill. Pretty much every state requires you to purchase a minimum level of car insurance. New Hampshire is a notable exception (really taking their “Live Free or Die” motto to heart). Arizona and Virginia also don’t require traditional car insurance. 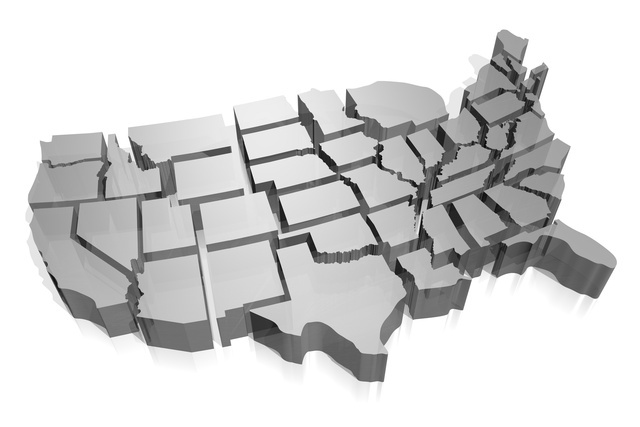 States list their minimum liability insurance requirements in the following format: 25/50/25. The first two numbers represent bodily injury liability limits for an accident. The third number is the maximum coverage for property damage. In this example, each person injured would receive a maximum of up to $25,000, and the maximum the insurer would pay per accident for bodily injury is $50,000. So, let’s say you’re responsible for an accident with more than two injured parties or those individuals have injuries that cost more than $25,000. If you went with just your state’s minimum requirements, then you’ll have to pay any remaining costs out of pocket—no matter how much that is. That’s the big reason to get higher levels of coverage, if you can. Here’s a list of which coverages each state requires, as well as how much. If you’re still unsure what you need, it’s worthwhile to talk to an insurance agent in your area. If you’ve ever watched TV or listened to the radio, you’ve surely heard you can save X% on car insurance just by calling a certain company. One insurance provider may simply charge you less than another. But you can also do lots of simple things on your own to shrink the cost. Any insurer will likely look at your driving record when determining the rate it will offer you. Of course, being a good driver will help. But if you’ve slipped up in the past, you’re not necessarily out of luck. Ask your provider if taking a defensive driving course will reduce your rate or if it offers a safe driver program for being accident-free for a certain length of time. Providers will also potentially provide discounts for several other things that reduce the risk of your car being damaged. For instance, parking your car in a garage (rather than on the street) can affect your rate. Ditto for having a car with built-in safety features like airbags, antilock brakes, or a security system. And of course, if you drive infrequently, opting to walk or take public transport when you can, that could get you a discount, too! 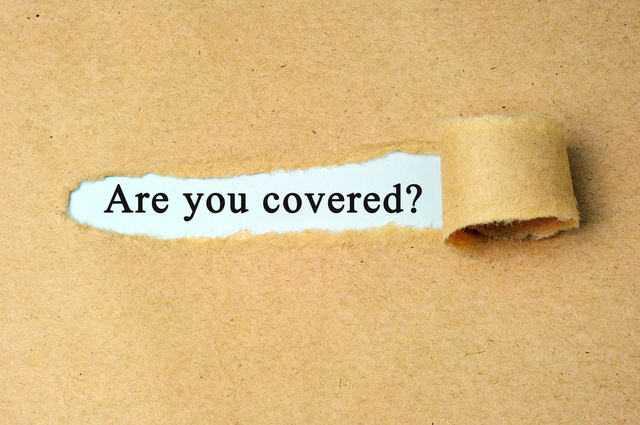 Also, now that you know how each kind of coverage functions, you can make some strategic decisions to limit your costs. For instance, you could remove collision or comprehensive insurance from older vehicles that may not have a high market value. As mentioned above, your state will not require these types of car insurance. Your understanding of deductibles and premiums will come in handy as well. Typically, the higher your deductible, the lower your premium will be. Before decreasing your deductible, just make sure you’re okay paying more out of pocket in the event of an accident. Because, ultimately, that’s what having car insurance is all about: feeling financially comfortable while protecting yourself, your car, and others while on the road.